Musings Q&A series interviews people who lead by example, waking us up to our own potential to make the world a more balanced place. 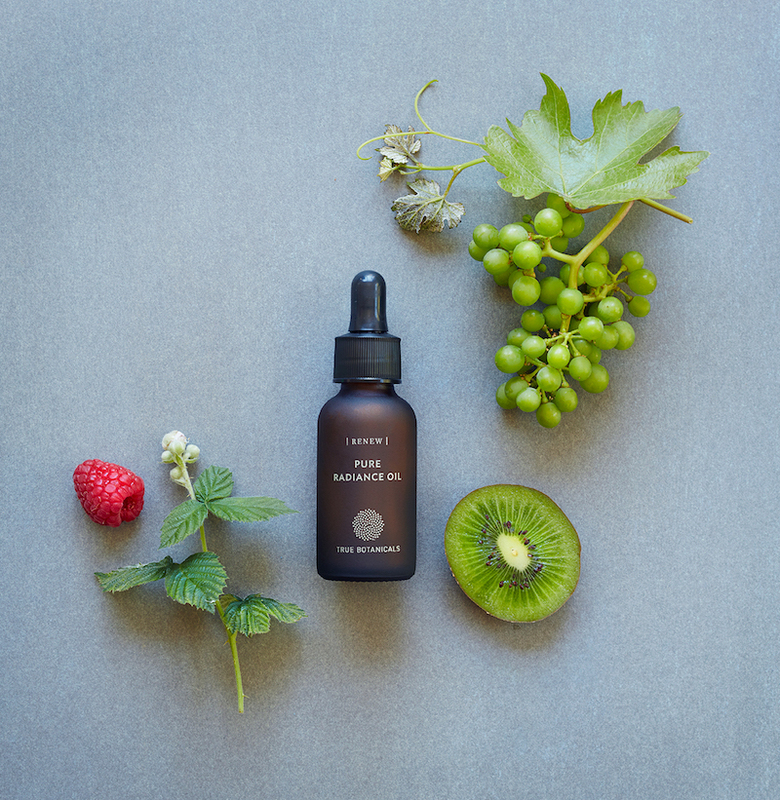 True Botanicals was born of a mission to create something most people didn’t think was possible: nontoxic skincare that actually works. 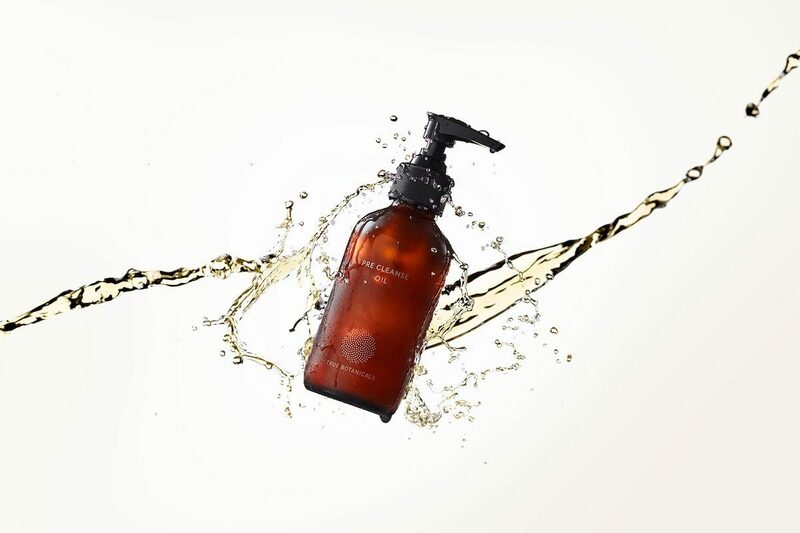 Working with researchers at leading universities such as Carnegie Mellon and Cornell, the team at True Botanicals designs products that provide all the nutrients your skin needs without the harmful chemicals inside most beauty products. The resulting MADE SAFE certified products, full of botanical extracts rich in antioxidants, vitamins, and essential fatty acids, combat acne, hyper-pigmentation, and wrinkles. 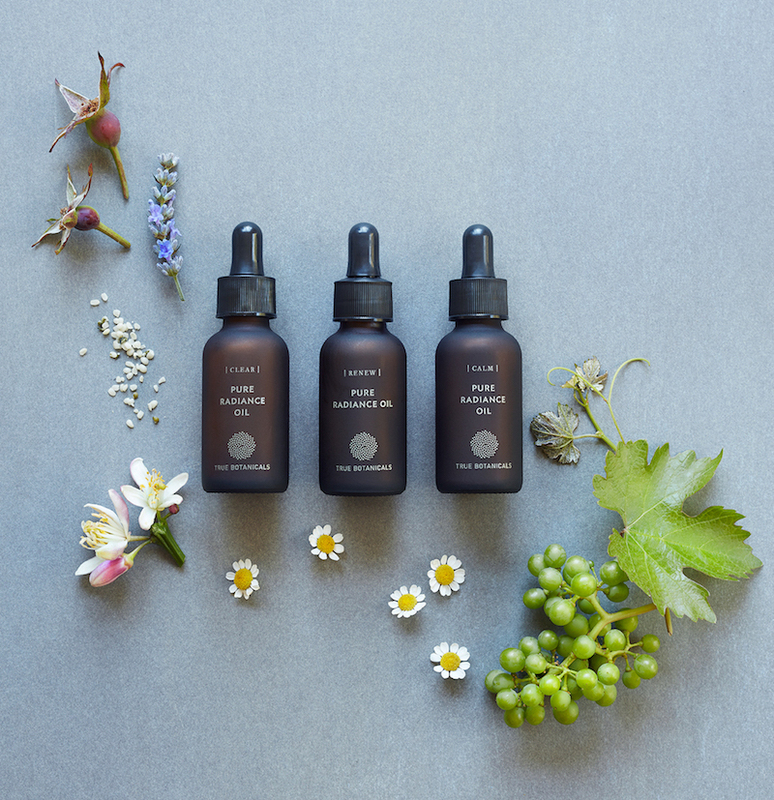 True Botanicals strives to show women, the beauty industry, and the world that we can have the results we want without harm to our health or our planet. 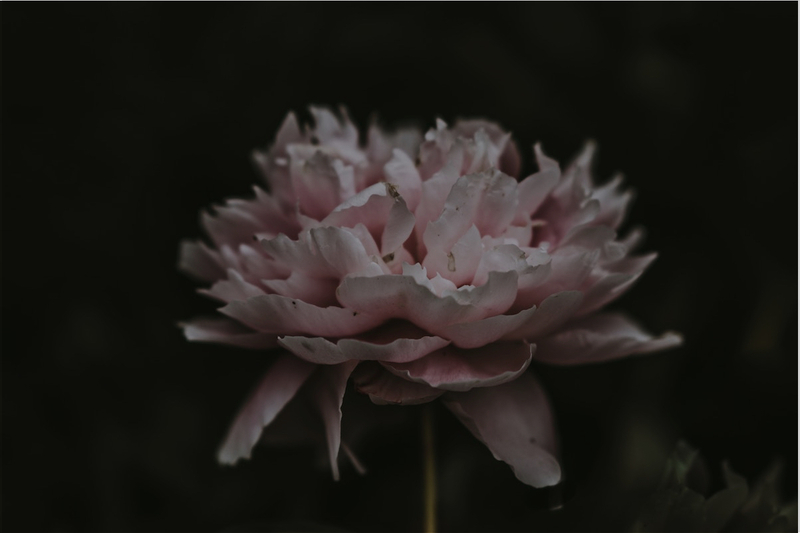 What was your inspiration behind True Botanicals? 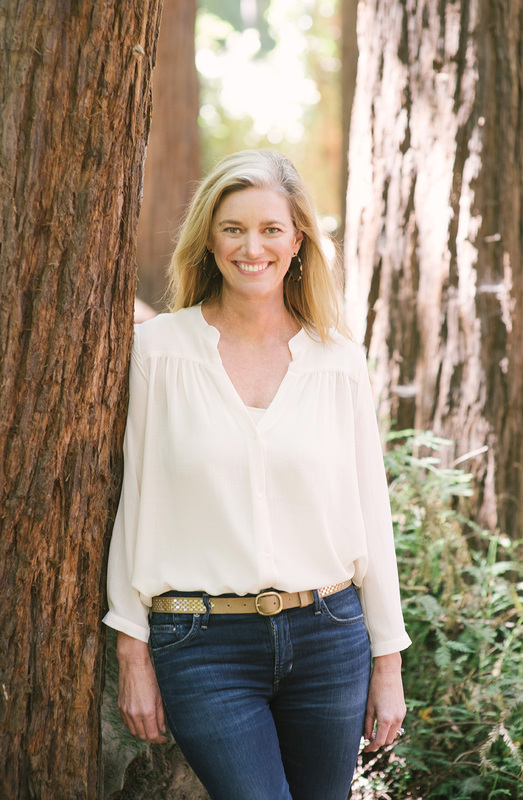 When I was in my 30s, I was diagnosed with and treated for thyroid cancer. Naturally, that inspired me to take a closer look at my habits and lifestyle, trying to determine how I could live the healthiest possible life. As part of that process I examined my beauty and self-care products and I was totally shocked to discover the number of toxins present in the things I was putting on my body every single day. That felt so wrong to me and with more research, I decided that there was a huge opportunity to raise the bar in our industry and show that it is possible to make transformative products without toxins. 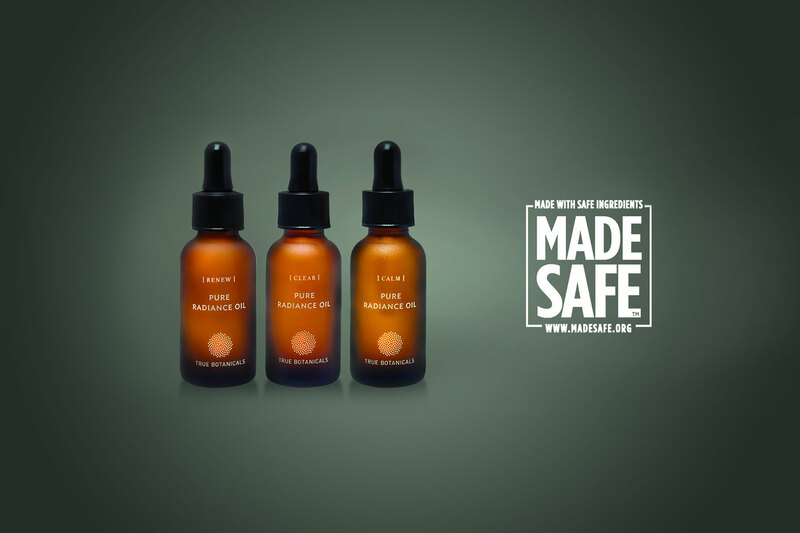 What made you decide to certify your products with Made Safe? MADE SAFE is the only certification program today that is doing the tough work required to truly raise the bar in our industry. No other certification program really looks at the supply chain. Meanwhile, many of the biggest challenges involved in cleaning up our industry are supply chain-related. It isn’t enough for our products to APPEAR safe for humans and the environment, they need to BE safe for humans and the environment. When I found MADE SAFE, I realized that they were really as dedicated to change as we are, so it felt like a natural fit. Do you believe that the choices we make about skincare products are connected with larger issues such a climate change? If so, how? There is no question in my mind that we can impact our health and the health of the planet through the products that we make and buy. Our rigorous sourcing requirements assure that the most sustainable farming practices are used for our ingredients, our MADE SAFE TM certification confirms that our products are safe for humans as well as the environment and our packaging decisions are made with the health of customers and the environment in mind as well. So many of our ingredients have incredible stories behind them, but one of my favorites is our sandalwood essential oil. The farmer that we work with not only practices sustainable farming, but is helping to reforest the Big Island of Hawaii, which had become arid from extensive cattle farming. It’s incredible to support businesses that not only use environmentally-friendly techniques but actually work to leave the planet better than they found it. We use glass or aluminum bottles for all our products to optimize the freshness and potency of our ingredients and also because they are the best choice when considering recyclability. Plastic is a substance that the planet just cannot digest. When I was in Sri Lanka earlier in this year, I was blown away by the amount of plastic in the water. Recently, we learned from the Plastic Pollution Coalition that plastic actually makes up over 90% of the trash floating in the ocean. According to the World Economic Forum, without change, there will be more plastic in the ocean than there are fish by 2050. Glass is 100% recyclable and can be recycled indefinitely without loss in quality or purity. The same can’t be said for plastic, which actually leaks harmful chemicals, such as BPA, into the products held inside. Today, 98% of Americans have BPA (known as an endocrine disruptor) in their systems. What’s the most important lesson you learned about health or science or life in general during your intensive study of botanicals? I continue to be amazed by the healing power of botanicals. We are formulating some new products in collaboration with a scientist recently named by Thomson Reuters among the most influential contemporary scientists in the world. 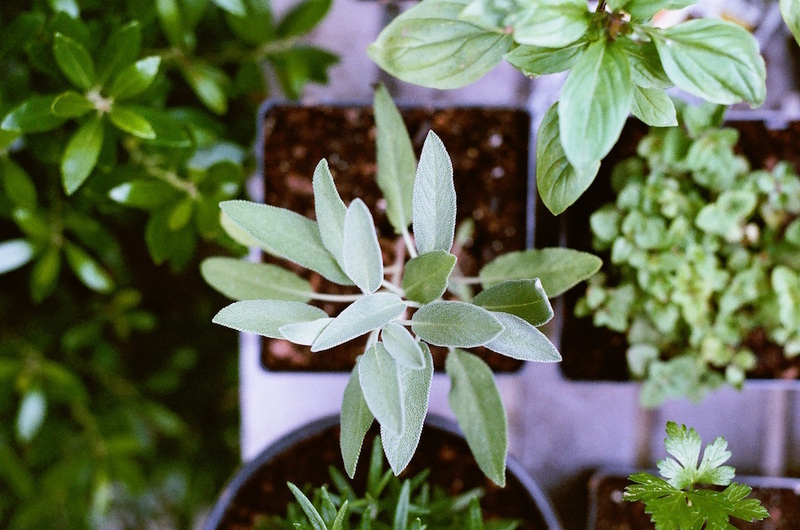 He is using studies to confirm facts that have been intuitive to wellness professionals for centuries: the right whole botanical ingredients have unmatched healing power. We have seen this proven out through clinical trial results, rave reviews from industry experts and customer testimonials. It is so exciting to help our customers discover that the right ingredients from nature can deliver results without toxins. Outside of using your products, what’s one thing we can do to take better care of our skin? ingredients, you don’t need to do a lot to keep your skin looking healthy. What has been the most rewarding moment for you since launching your brand? Each success story from a customer is a true reward for us. Our goal from the beginning has been to help people achieve meaningful results, so their success is our success too. However, the incredible results from our independent clinical trials are what keep us certain we’re on the right path. A few years ago we did a clinical trial in which our Renew Pure Radiance Oil outperformed the iconic Creme de la Mer across every category (wrinkle reduction, smoothness, hydration and more). In a more recent one, our Clear line of products proved more effective at fighting acne than Proactiv+. These results are concrete proof of what we’ve always believed: you really don’t have to compromise between toxins and results. When it comes to skincare, raising the bar means that you really can have it all.